What are the Different Types of Antibiotics? 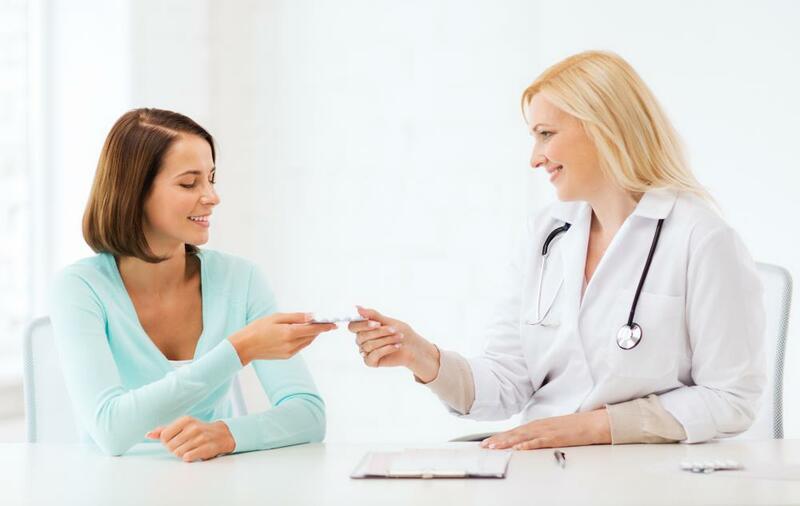 Antibiotics can impact current medications, such as birth control pills. Antibiotics are only available with a doctor's prescription, and should be taken exactly as advised to increase the effectiveness. Common side effects associated with antibiotics are nausea and vomiting. Azithromycin is an antibiotic that is frequently prescribed to treat ear infections. Cephalexin is an antibiotic often used to treat urinary tract and upper respiratory infections. 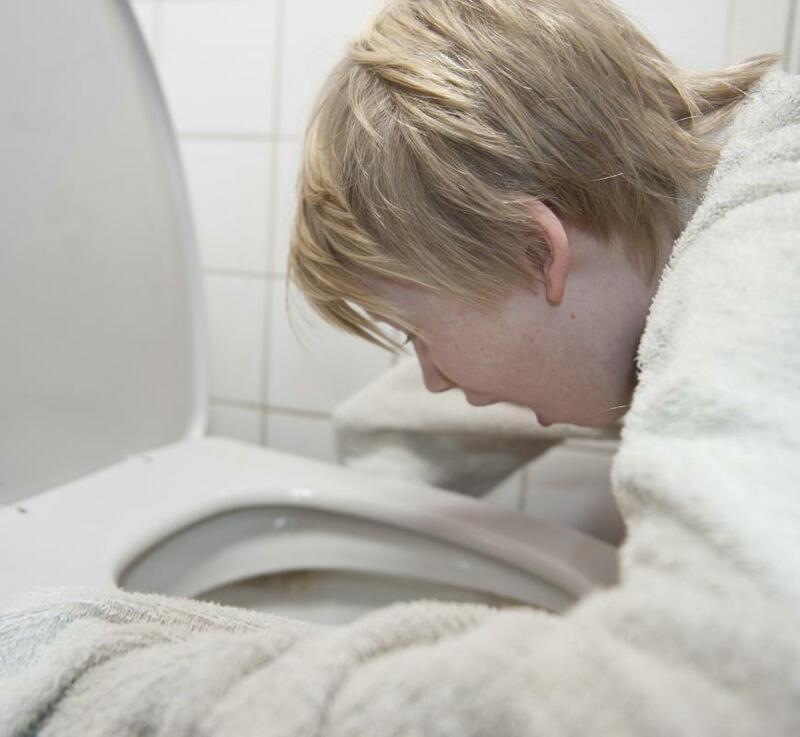 Vomiting is a common side effect with many antibiotics. Co-trimoxazole antibiotics are among the more popular antibiotics used to treat kidney infections. There are over 100 antibiotics prescribed in modern medicine, but the majority are derived from seven main classes that are widely used today. They include penicillins, cephalosporins, macroclides, fluoroquinolones, sulfonamides, tetracyclines and aminoglycosides. Amoxicillin and penicillin fall into the penicillin class of antibiotics. These types of antibiotics are used to treat bacterial infections such as gonorrhea and pneumonia. Sometimes, amoxicillin is prescribed along with clarithromycin to treat stomach ulcers. Some minor side effects include nausea and vomiting, thrush and swollen or black tongue. 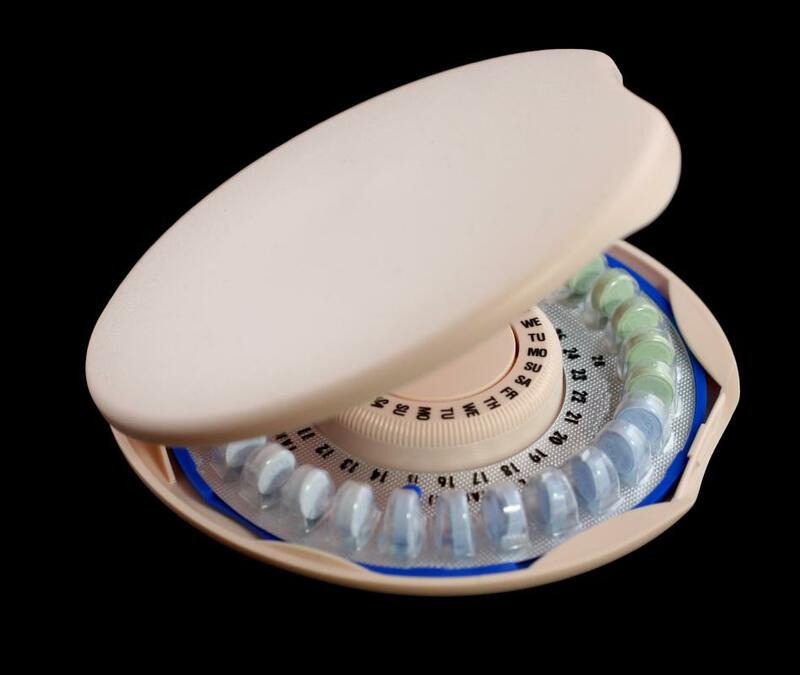 Penicillins can decrease the effectiveness of birth control pills, so patients should let their healthcare provider know if they are using birth control. Macrolides such as erythromycin, clarithromycin and azithromycin are used to treat skin and respiratory infections, stomach ulcers and sexually transmitted diseases. Side effects associated with these antibiotics include nausea and vomiting, mild stomach pain and vaginal itching or discharge. 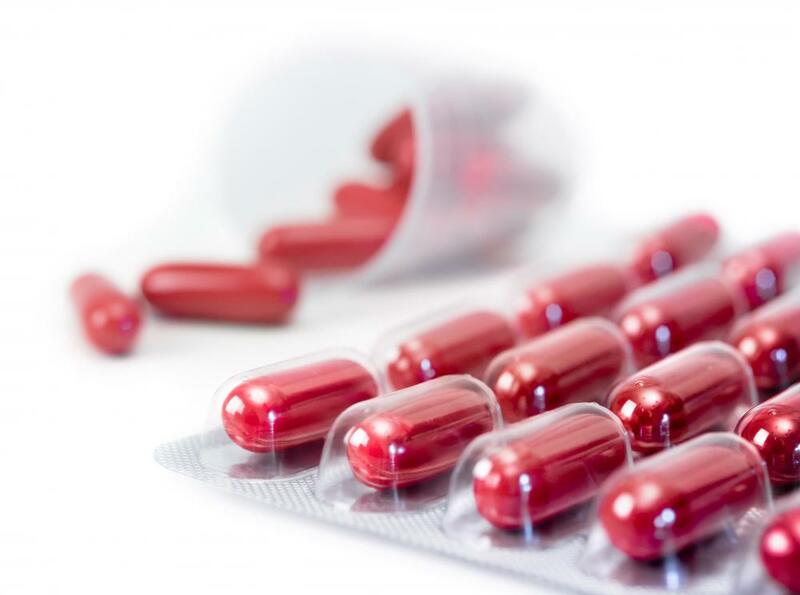 People with liver or kidney problems should consult with a medical professional before taking these antibiotics. Cephalosporins like cephalexin are used to treat upper respiratory and urinary tract infections. Minor side effects include nausea, dizziness and joint pain. Those with liver or kidney disease, diabetes or a stomach/intestinal disorder should seek medical advice before taking cephalexin. Ciprofloxacin, levofloxacin and ofloxacin are fluoroquinolones. Levofloxacin is a popular antibiotic used to treat bronchitis or people exposed to anthrax. Ofloxacin is used to treat chlamydia, pneumonia and urinary tract infections, while ciprofloxacin is used to treat various bacterial infections. Minor side effects that could occur with the use of these types of antibiotics are nausea/vomiting, headache, blurred vision and dizziness. Co-trimoxazole and trimethoprim are sulfonamides. Urinary tract infections and traveler's diarrhea is treated with co-trimoxazole. Trimethoprim is used to treat bladder infections. Minor side effects when taken include nausea/vomiting, insomnia and ringing in the ears. Tetracycline and doxycycline are tetracyclines. Acne, gonorrhea and chlamydia are treated with tetracycline. Minor side effects associated with its use are rectal or genital swelling or soreness, difficulty swallowing or mild upset stomach. Gentamicin and tobramycin are aminoglycosides used to treat various bacterial infections. Tobramycin is commonly used to treat lung infections in patients with cystic fibrosis. Minor side effects associated with the use of gentamicin include increased thirst and loss of appetite. Users of tobramycin may notice a change in their voice or an unpleasant odor or taste of the medication. Patients with allergies or pre-existing medical conditions for which they are taking another medication should inform the medical professional caring for them so that the antibiotic dosage can be adjusted accordingly. Antibiotics should be taken for as long as instructed and should never be shared, because what works well for one person may cause an adverse reaction in another. Taken correctly, antibiotics can be very effective. 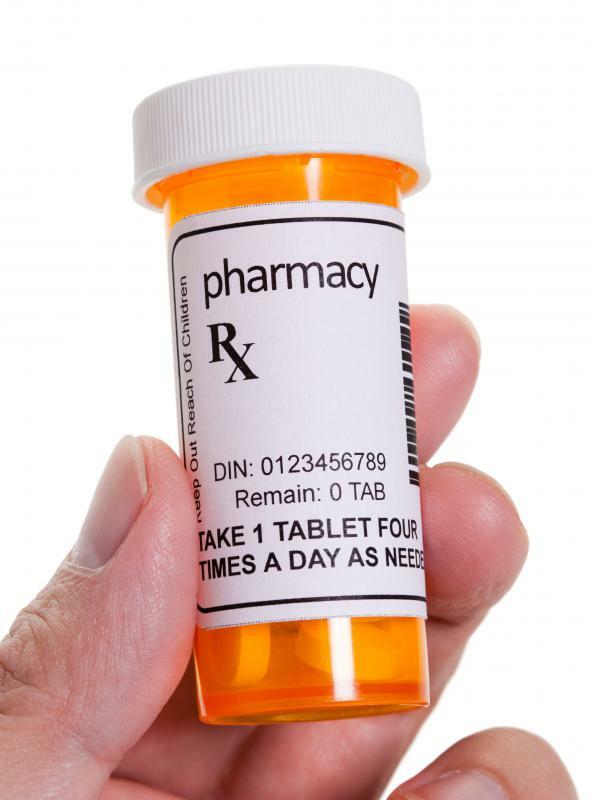 What Are the Most Common Ofloxacin Side Effects? What Is the Difference between Cefixime and Ofloxacin? What Are the Most Common Clarithromycin Side Effects? 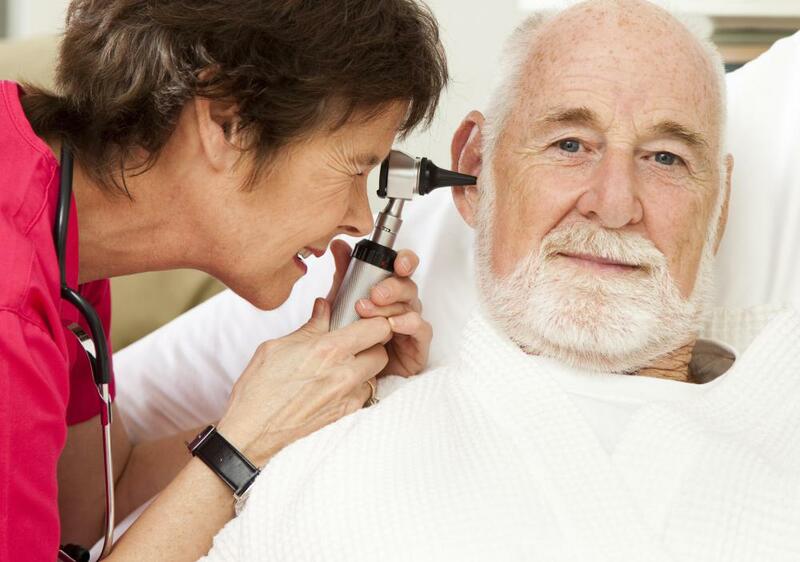 What Are Ofloxacin Ear Drops?